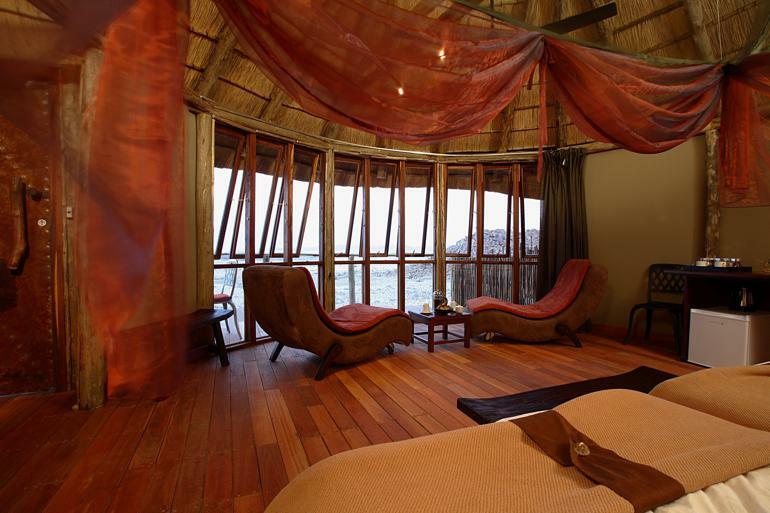 Sossus Dune Lodge is part of Namibia wildlife resorts eco collection initiative. 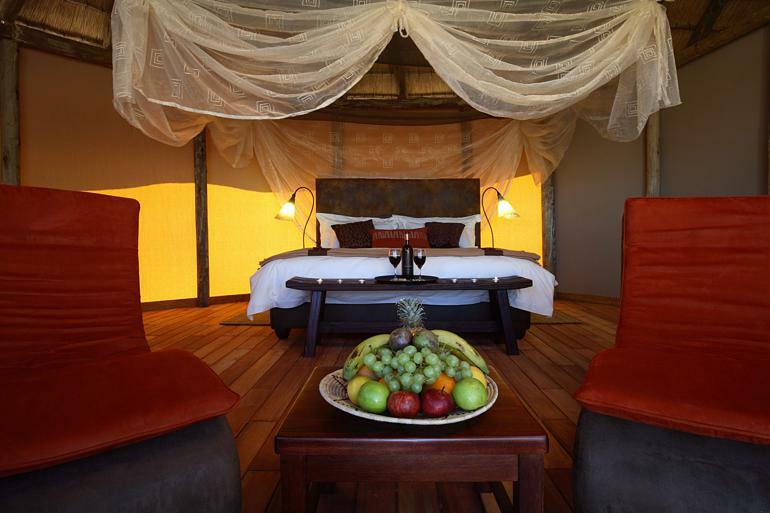 The lodge has been built in a very sensitive eco-environment namely the Namib Naukluft Reserve. The Namib desert is an arid environment and water management along with waste management is a crucial aspect of our lodge. The lodge is inside the park, and this adds a great advantage to the visitors. The park entry is restricted from before sunrise and after sunset. Sossus Dune Lodge is 60 km from the well-known Deadvlei and Sossusvlei. The location in the park means that one can leave before sunrise entering the park and return just after sunset. 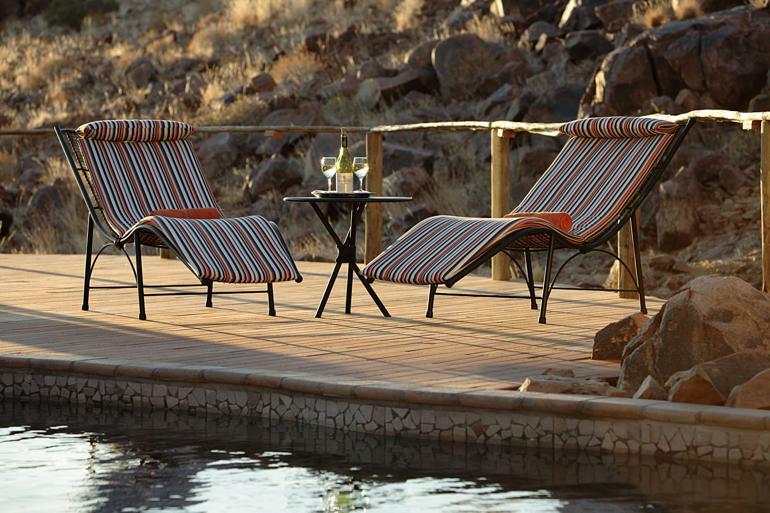 This Lodge allows for excellent sunrises and sunsets over the Namib desert dunes. The Namib dunes have a red colour to the sand. This is due to the high amount of iron and minerals in the sand and composition of the Namib. The iron and metals are oxidising and hence the red colour of the dunes. Staying at Sossus Dune Lodge offer the advantage of having the first and best light over the Dunes. 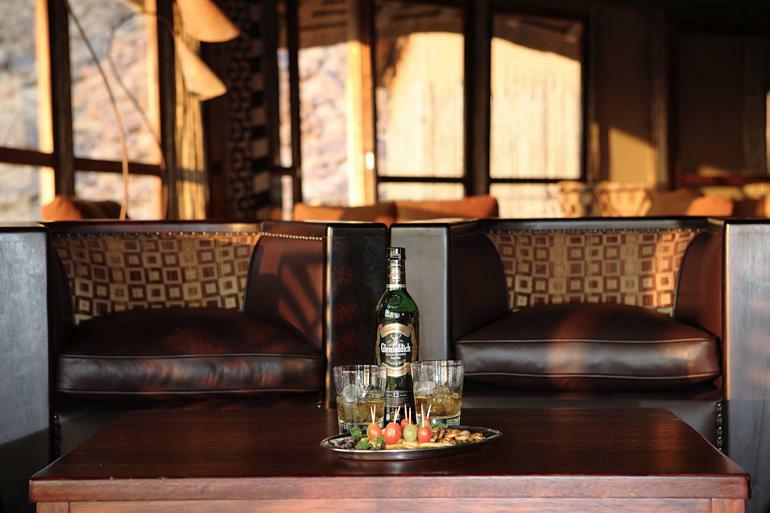 The lodge has been well built and carefully designed to blend with the natural surroundings of the Namib desert. Guided walks to the Sesriem Canyon. The Namib desert is one of the most visited destinations in Namibia. Sossus Dune Lodge is the only lodge inside the reserve. We do advise to make your travel arrangements well in advance. Visit Namibia this year and book your stay in the Namib Naukluft reserve and stay at the Dune Lodge. Spectacular sunset and sunrise views. The vast desert landscape offers amazing colours and nocturnal life.